Take your office interiors to the next level in 2016 with innovative furniture crafted for the needs of your growing business. Brands like Global Total Office, Mayline, and OFM are taking the design world by storm. With cutting edge new furniture lines, kicking corporate appeal into high gear is a breeze. In today's edition of Office All Stars, we'll highlight the years best furniture collections and their individual benefits. Enjoy! The Zira series office furniture collection from Global Total Office is ready, willing, and able to professional outfit every area of your business. 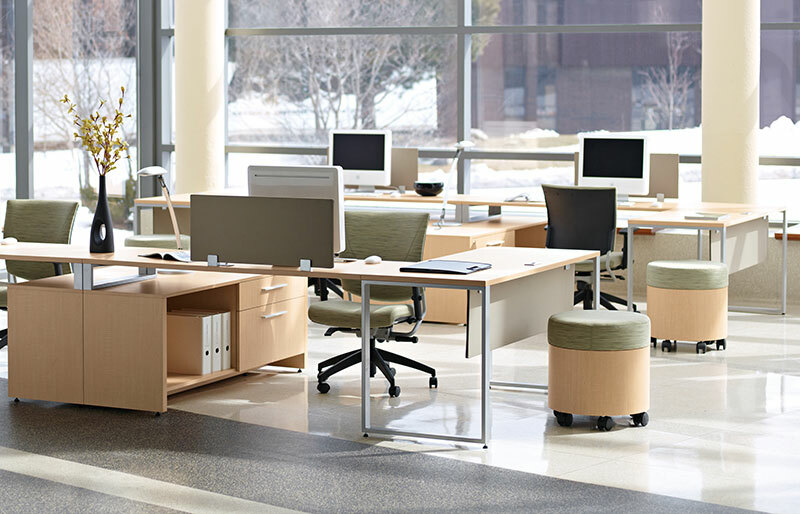 This full service line offers the powered conference tables, open desking configurations, reception stations, and modular storage components needed to springboard your interiors into the future. Zira offers the ability to create custom work spaces without breaking the budget. This affordable, user friendly furniture collection will no doubt be the big winner of 2016. 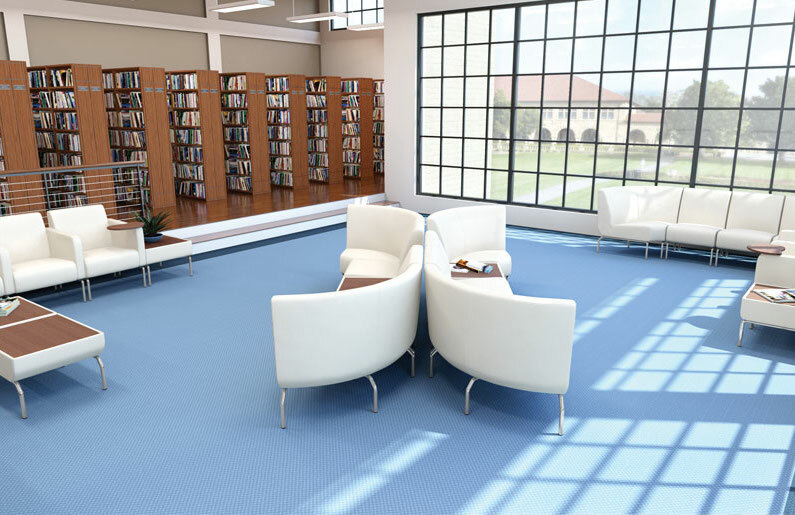 Shoppers will love the ability to choose from more than 20 finish options, handle pulls, and edge styles at no additional charge. Global's Princeton collection is also poised for success in 2016. This do-it-all furniture line offers the perfect blend of modern, retro, and contemporary design characteristics. The well rounded look of Princeton series desking is sure to become a favorite of interior design teams and businesses in 2016. 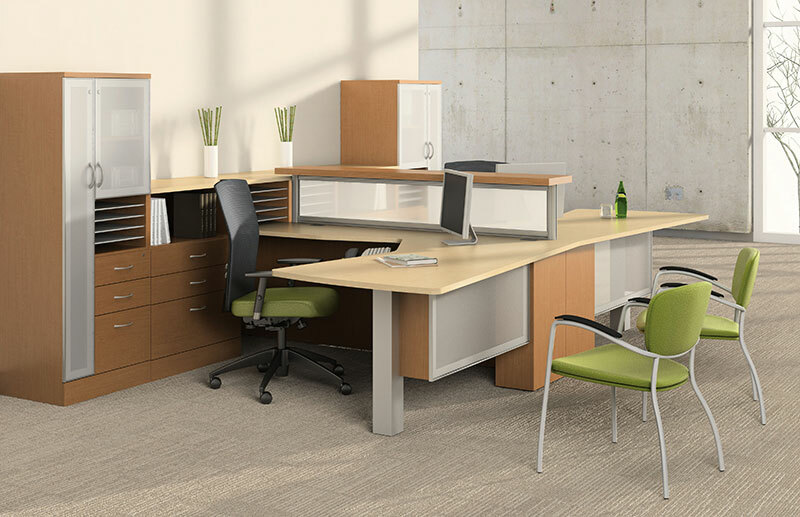 When average furniture won't cut it, turn to the modular components from the Global Total Office Princeton desking collection. Mayline has truly raised the bar in 2016. Their Medina casegoods collection boasts powered conference room tables, contemporary reception desks, unique workstations, and the storage components needed to create truly impressive interiors. 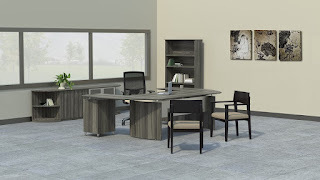 This trend setting office furniture line comes in unique finish options like Gray Steel and Textured Sea salt that are breath of fresh air when compared to the traditional tones like Cherry and Maple that saturated the market in years passed. 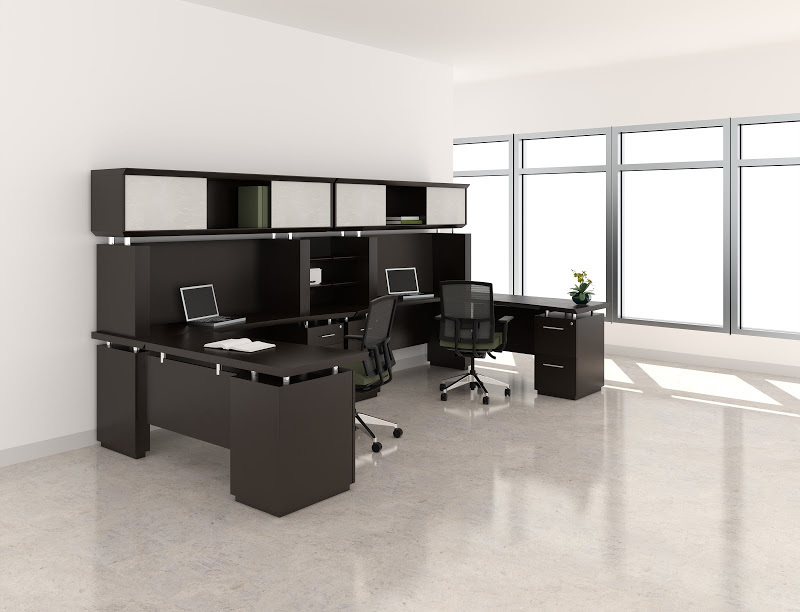 In addition to the Medina collection, Sterling series office furniture from Mayline is rapidly gaining commercial appeal. This ultra popular line features luxurious conference tables, reception desks, and workstations that will no doubt earn your interiors the positive compliments they deserve. True to form, Mayline introduced the Sterling collection with innovative finish options to compliment opaque acrylic furniture accents. Sterling's textured driftwood and mocha products are definitely worth a look in 2016. Don't think we forgot about your lounge and lobby furniture needs. Brands like OFM, Inc. have introduced the high tech guest waiting area collections needed to transform your interiors into works of art. New OFM seating collections like Morph provide flip up panels and USB arm inputs that allow guests to work in privacy while they wait. The new Triumph seating collection from OFM makes it easy to create one of a kind layouts designed to maximize the square footage of any guest waiting area. Triumph is ready to turn any lounge and lobby into a winner. 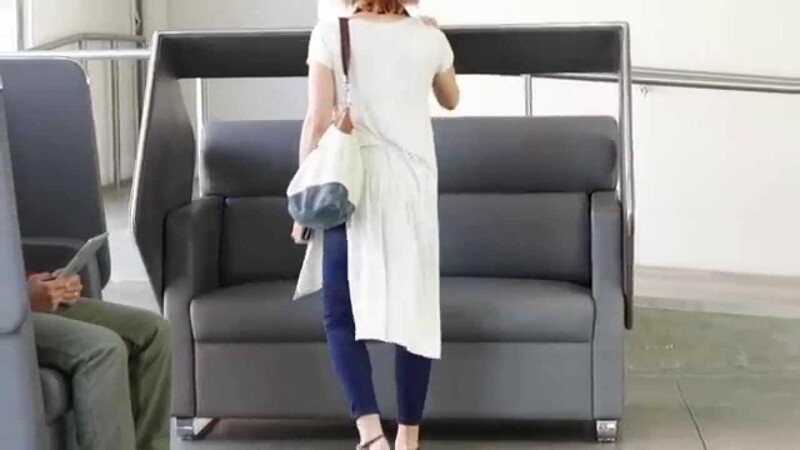 With tablet arm guest chairs, armless lounge chairs, and wedge style seating solutions, you'll be at no shortage of ways to kick up corporate appeal. 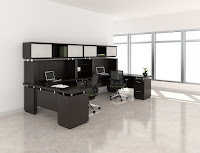 Triumph furniture from OFM will help you create a positive first impression on your valued office visitors. The chairs and accents from this new collection area available in 3 quick shipping upholstery options.